Today is the feast of St. Bede and it is an important day for the Catholic Textbook Project. In 2000 at CTP’s inception, our first General Editor, Dr. Rollin Lasseter chose to put the new venture under the patronage of Venerable Bede, Doctor of the Church. Besides finding it natural to seek help from the Catholic Church’s patron saint of historians, Dr. Lasseter, as a convert from Anglicanism, wanted a bridge to the England that was once universally Catholic. He also found inspiration in St. Bede’s honoring the Incarnation of Jesus Christ, as the greatest event in human history – a theme which remains unbroken throughout the CTP history books. American westward settlement had mostly neglected the open prairies. Settlers preferred the forested lands where they could find more water, and trees provided lumber for building and for fuel. When they did settle the prairies, most emigrants chose the river bottoms where grew stands of cottonwood, hickory, and other trees. The following comes from our book, Light to the Nations I: The Development of Christian Civilization. For ordering information on this text and our other books, please click here. Charles did not abandon his hopes of finally subduing the Covenanters. But to do this, he needed to raise a larger army. The problem was, neither his extraordinary ways of getting money nor the ship money gave him enough funds to do this. Since he could not levy taxes without Parliament’s approval, Charles was forced to summon it for the first time since 1629. 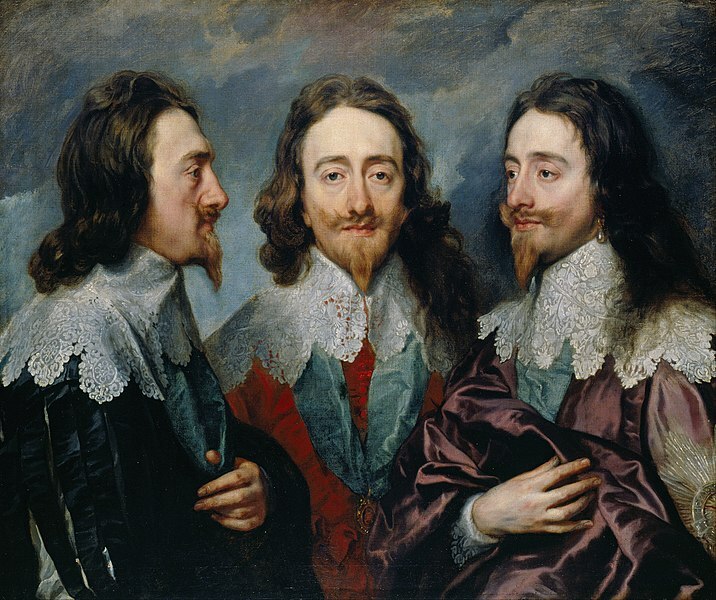 Charles’s enemies, the Puritans, controlled Parliament when it met on April 13, 1640. Headed by the radical country gentleman, John Pym, the Puritans said they would vote the king funds if he first gave Parliament greater powers. This Charles refused to do; and in frustration, he dissolved Parliament on May 5. Because it was in session for less than a month, it became known as the Short Parliament.